An interesting thing happen last Saturday. 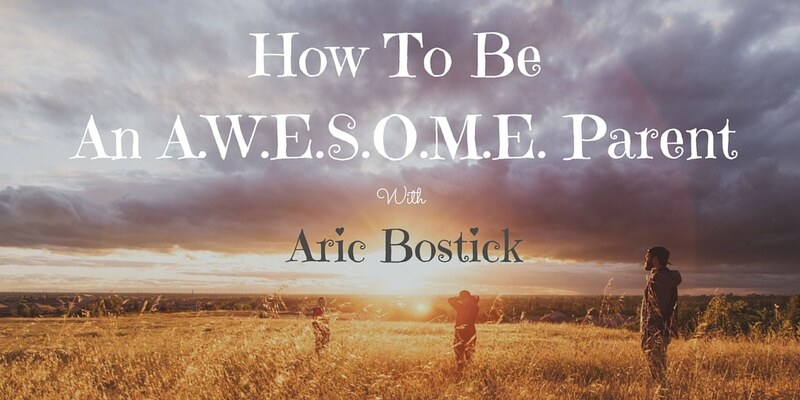 As a former teacher, Aric inspires educational audiences nationwide—having equipped more than a half million people with energy and strategies to overcome personal challenges and achieve life-long goals. Do you find yourself engaging in power struggles, negotiations, and arguments with your children? Do you want to stop relying on bribes, threats or punishments to get your children to do what you ask? 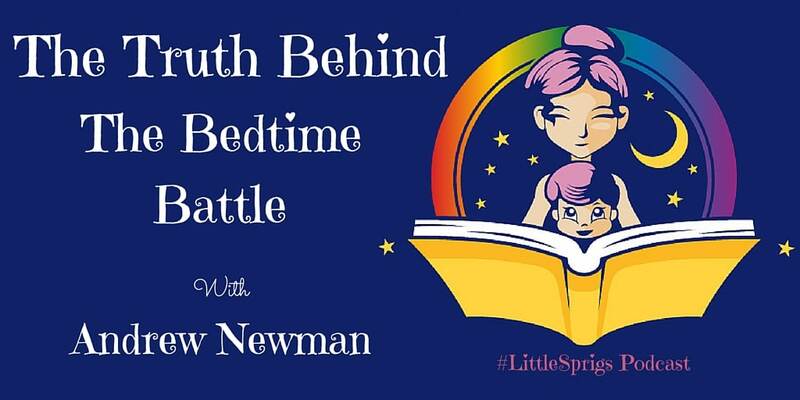 In this conversation, Andrew Newman of The Conscious Bedtime Story Club shares why he believes the last 20 minutes of each day are so precious. When our attention and intention are in the right place during this time, it can transform, not only our lives, but the lives of our children. Andrew’s deep insight and heartfelt perspective will guide you past the surface behavior issues and help you understand why getting your child to bed may be a struggle for you. He offers us 4 factors that influence the quality of connection in the evening and 10 ways to connect without saying a word. Click Here To Grab Your Copy. Today we are going to look at 2 distinct ways in which individuals view intelligence and learning, through mindset. Mindset is a simple idea discovered by world-renowned Stanford University psychologist Carol Dweck, in decades of research on achievement and success. Mindsets are beliefs, beliefs about yourself and your most basic qualities. In her book, Mindset, Carol asks a questions right away, “Think about your intelligence, your talents, your personality. 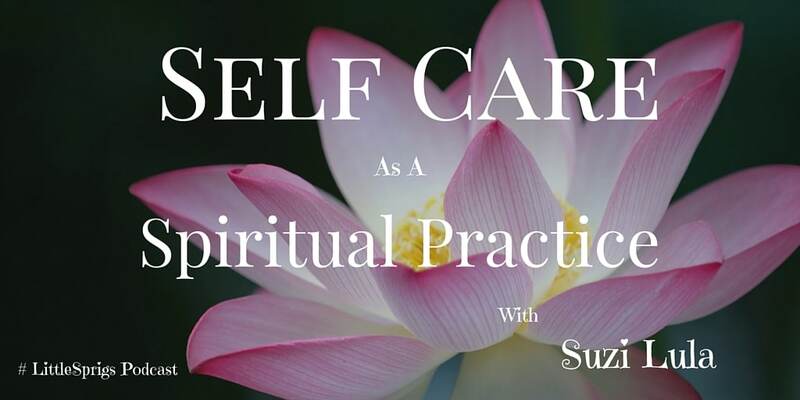 Suzi Lula is a much-sought-after Spiritual Counselor, Teacher, and Inspirational Speaker who is an expert in the field of human transformation. 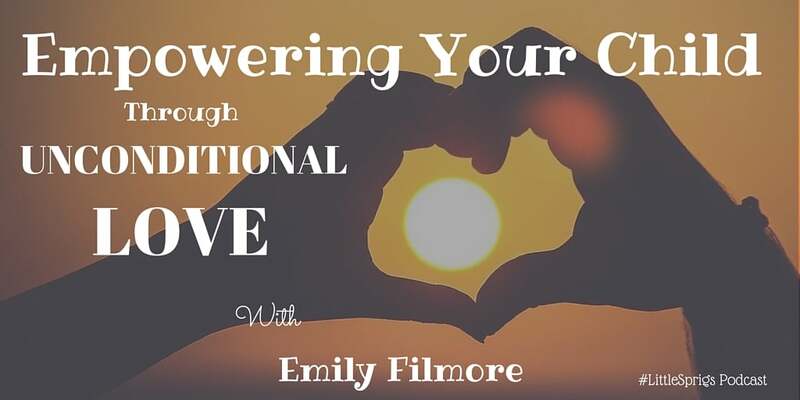 Meet Emily Filmore, one of the most compassionate, conscious, and unconditional lover of humans that I have met. 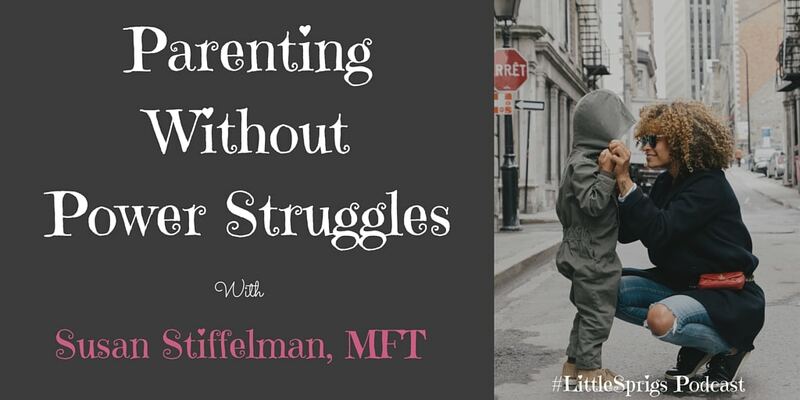 She openly shares her path of spiritual parenting, what that means to her, and how she has managed to avoid the typical fallbacks in discipline. There are 5 Natural Emotions that all humans feel and need to express. Love, Grief, Fear, Envy, and Anger. Unfortunately, most of us were not allowed to fully express these feelings as children and struggle now as an adult.